any of the other lower 48 states. Stites, Idaho has great access to the Clearwater, Selway, and Lochsa Rivers. The Idaho Rivers Guide will provide you great information for getting your trip on the calendar. Did you know that Spring Turkey Season began April 15th and continues through May 25th? The Clearwater Region offers great hunting for turkey. Plan your hunt and see the regulations here. If you decide to come pursue a trophy tom CLICK HERE to access a 10% discount coupon that you can use for your next stay. Fresh snow in the mountains has offered great conditions for snowmobiling in the Clearwater National Forest near Stites, Idaho. 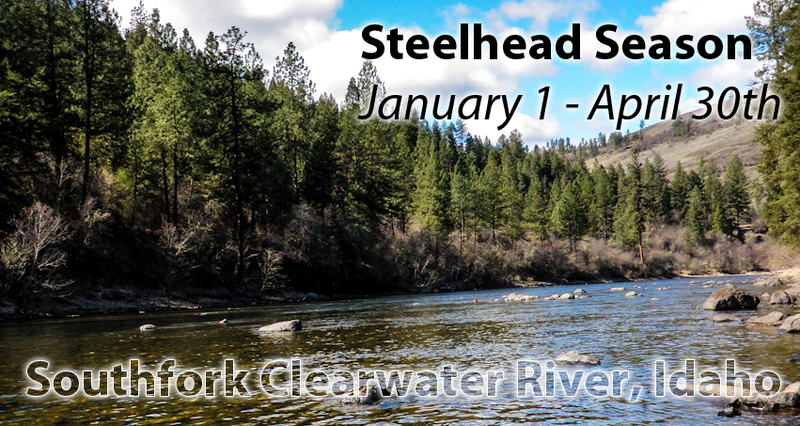 Season is open on Southfork Clearwater River in Stites, Idaho. It's time to book your trip for the holiday season. 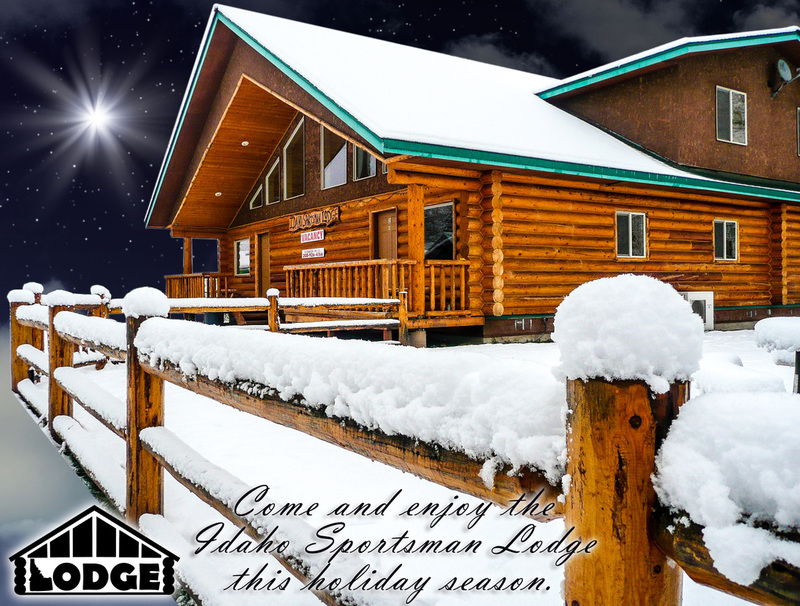 Owner of Idaho Sportsman Lodge.